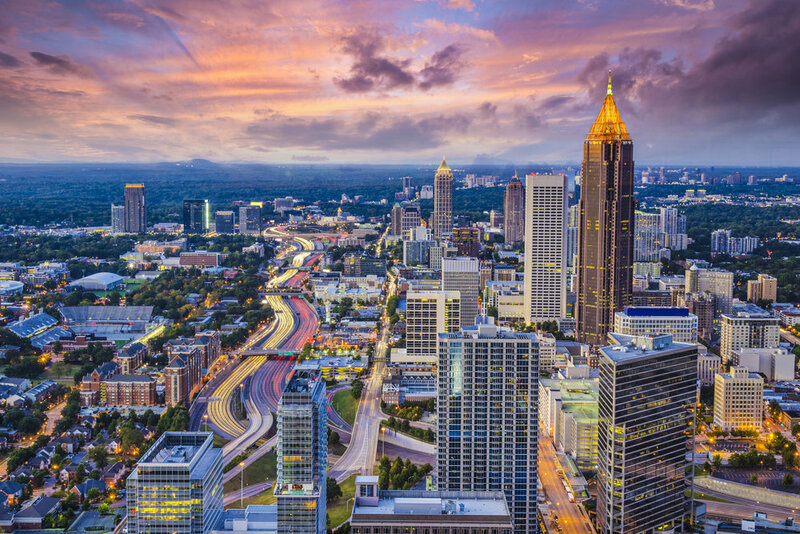 Eyebrow Microblading Training, in Atlanta. Learn from Internationally renowned Microblading Artist + Trainer . Gabrielle provides introduction classes as well as individual 1-1 trainings for some of her most advanced techniques. Microblading Training in Atlanta, located in West Mid-town. 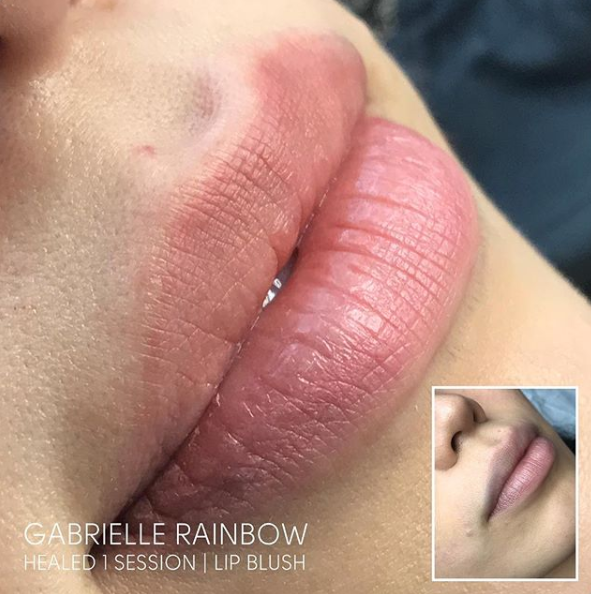 For already experienced cosmetic tattoo artist Gabrielle offers her signature lip tattoo class!